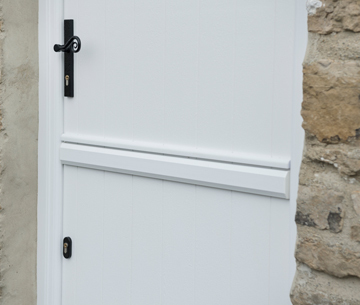 Add country charm to your home with a Solidor Flint stable door – our most popular cottage door. If you’ve decided that it’s time to change your old wooden front door then our Flint 2 design is a perfect and more reliable replacement. Go for a glass design that compliments your chosen door style and colour. Then add traditional furniture to keep it authentic. Fast becoming the number one choice for homeowners with cottages, farmhouses or those looking for a side door option, thanks to its vertical panelled appearence! 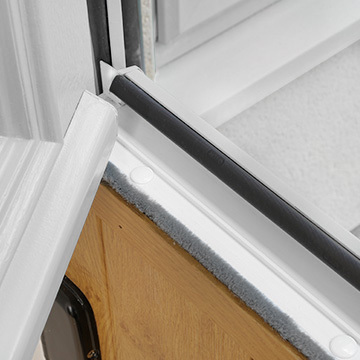 All of our standard and many of our Italia Collection door styles can be integrated into a stable door. You can even benefit from different colours inside and out..
favoured colour of so many homeowners. There’s a whole world of possibilities when you choose to have the Flint integrated into your property. 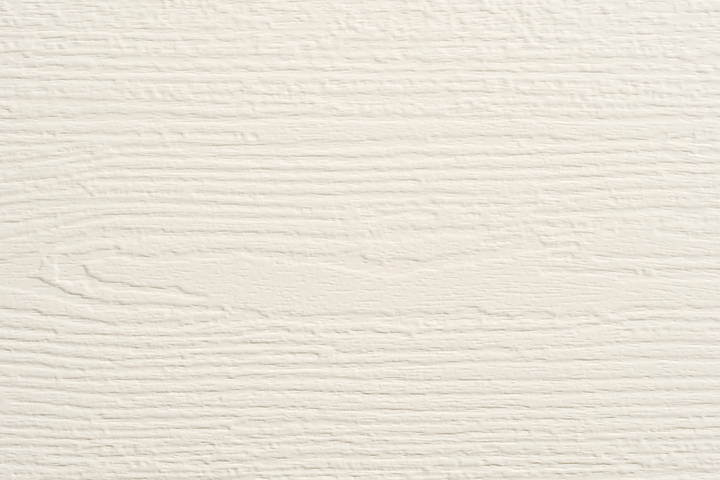 Available in five styles, the tongue and groove appearance of the Flint gives the impression of an authentic wooden door - perfect for creating a rustic look using modern materials. 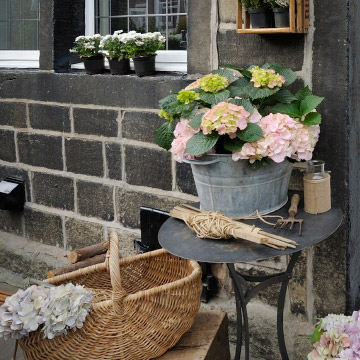 Use watering cans, old baskets and tubs as alternative, rustic planters. Vividly coloured florals will complete the cottage garden look perfectly - try planting Herbaceous perennials like delphiniums, hollyhocks and stocks. The Flint really looks at home in a country-based setting, especially when adapted into a stable door and finished in a standard green or Chartwell Green to match its surroundings.